Every week I talk with impressive fintech leaders, entrepreneurs and uncover the remarkable stories behind them, their creations and the most important topics in fintech. You can listen to this episode below. In this episode I chat with Farhan Ahmad, CEO and Founder, Bento for Business. Bento is a modern business banking platform providing simple and elegant financial solutions for SMBs, combining prepaid card and online software to control employee expenses. Subscribe now on iTunes, Google Play, Stitcher, Spotify and iHeartRadio to hear Thursday’s episode with Kendrick Nguyen from Republic. 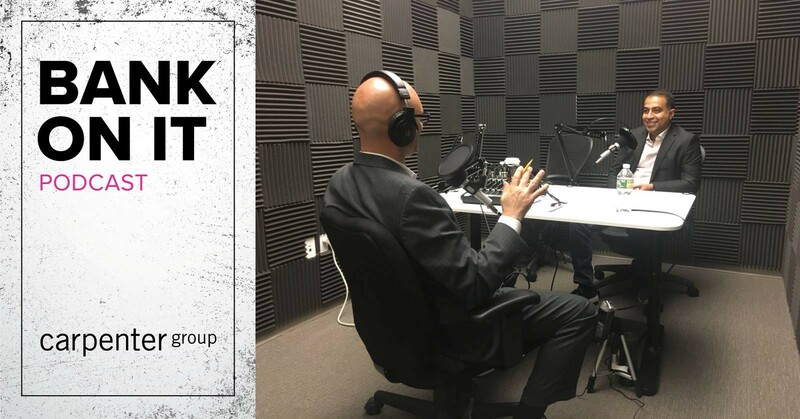 I'm the host of the weekly "Bank On It" podcast recorded onsite from the CG offices on Wall Street where I interview fintech thought leaders.